Zydus Cadila has received the final approval from the USFDA to market Betamethasone Dipropionate Cream USP, Amlodipine and Atorvastatin Tablets USP. Zydus Cadila has received the final approval from the USFDA to market Betamethasone Dipropionate Cream USP (US RLD – DIPROLENE® AF), 0.05%. It will be manufactured at the group’s Topical manufacturing facility at Ahmedabad. This medication is a strong corticosteroid and is used to treat a variety of skin conditions (e.g., eczema, dermatitis, allergies, rash). Betamethasone reduces the swelling, itching and redness that can occur in these types of conditions. 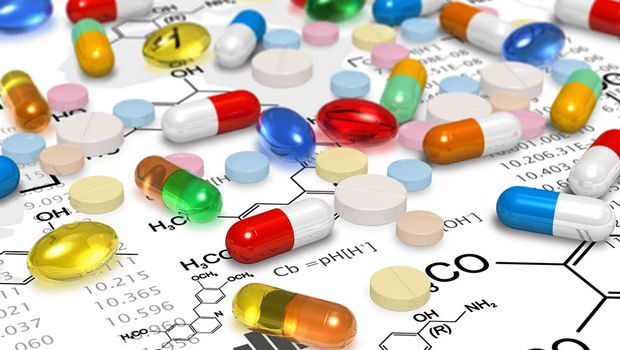 The group also received a final approval for Amlodipine and Atorvastatin Tablets USP (US RLD – Caduet) in the strengths of 2.5 mg/10 mg, 2.5 mg/20 mg, 2.5 mg/40 mg, 5 mg/10 mg, 5 mg/20 mg, 5 mg/40 mg, 5 mg/80 mg, 10 mg/10 mg, 10 mg/20 mg, 10 mg/40 mg, and 10 mg/80 mg. It will be manufactured at the group’s formulations manufacturing facility at SEZ, Ahmedabad. This combination product contains two active ingredients – amlodipine and atorvastatin. Amlodipine reduces blood pressure and the workload on the heart by relaxing the walls of the blood vessels. It is used to lower blood pressure and to treat angina (chest pain). Atorvastatin is used in combination with diet and exercise to treat high cholesterol. It works by blocking an enzyme that is needed to make cholesterol in the body.